Quanzhou Marionette Art & Quanzhou Marionette Troupe Visit e3! We are inspired. We are youth leaders. We are problem solvers. We are peacemakers. We are unstoppable. We are the gun violence prevention Thread. Dr. Ward with alumni Ana Little-Sana at George Washington University where Ana is a rising sophomore. Ana says the e3 DT/project based learning environment along with tech integrated learning has been her biggest asset. It has helped her to be successful in both major class assignments and internships! Scholar John took his Design Thinking project idea to the MTS Board of Directors for their consideration. e3 Scholar Albert works with Symitar Engineer during job shadow day. Getting those college applications out! 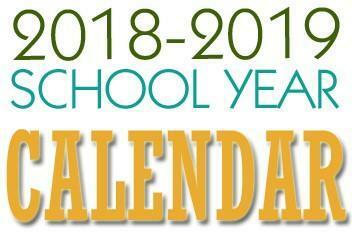 2018-19 e3 Academic Calendar has arrived! Download this calendar and post to your home or office bulletin board to stay engaged with this year's activities. This year features the return of the e3 Civic High Parent Training Institute. Welcome to e³ Civic High! It is our aim to offer a world-class educational program that we believe will prepare our students to excel in a 21st Century Global environment. It is our goal to create innovators, problem-solvers, and effective communicators who will become engaged in the business of making our city, our state, our nation, and our world a better place. 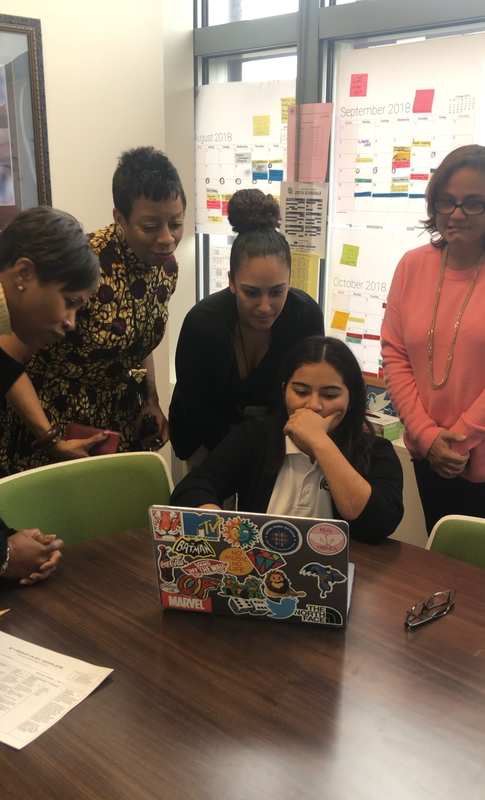 We join with the educators who are passionate about making our students "future-ready" for success in the field for which they choose to pursue. 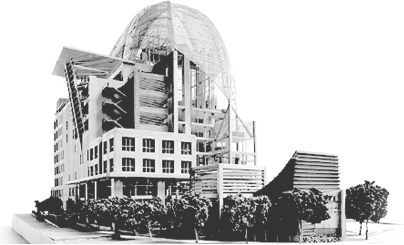 We invite you to join us in our revolution of the phenomenal as we create a model for public education in a world-class, nine-story public library! 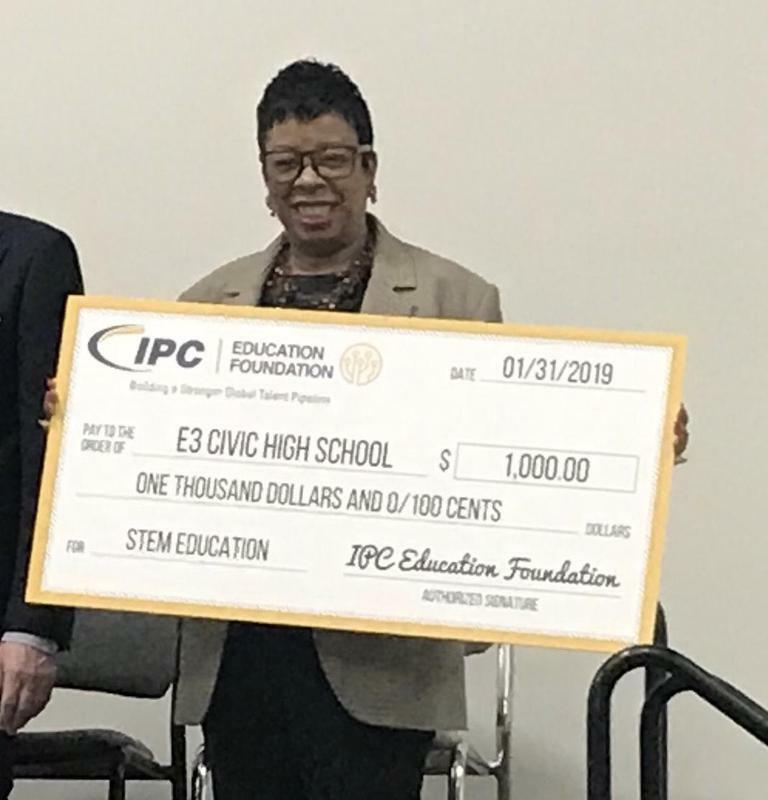 The Institute for Printed Circuits, IPC, the Association Connecting Electronics Industries, is a trade association with a new educational foundation aimed at providing students with hands-on experiences to introduce them to the field of electronics, awarding e3 a partnership grant of $1,000.00. 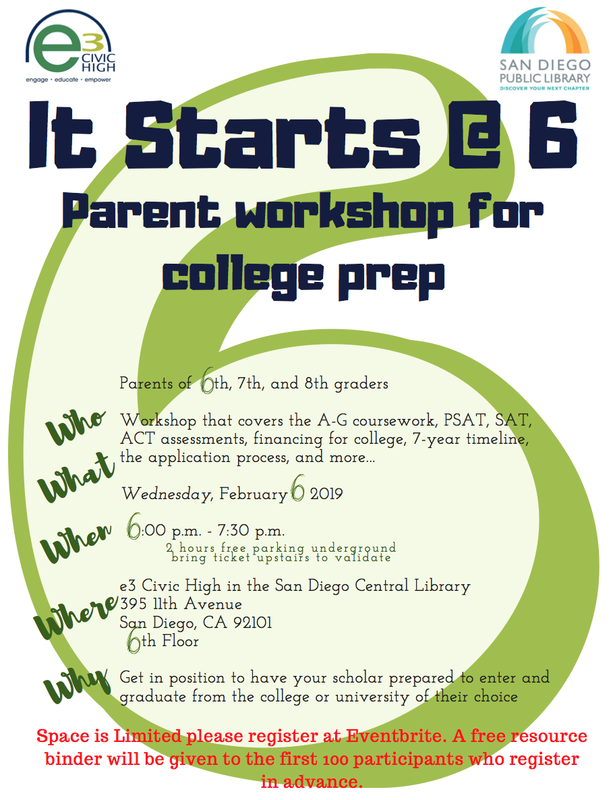 e3 is providing a College Prep training for Parents with middle schoolers, grades 6-8. Register at Eventbrite for this FREE and very imformative workshop! 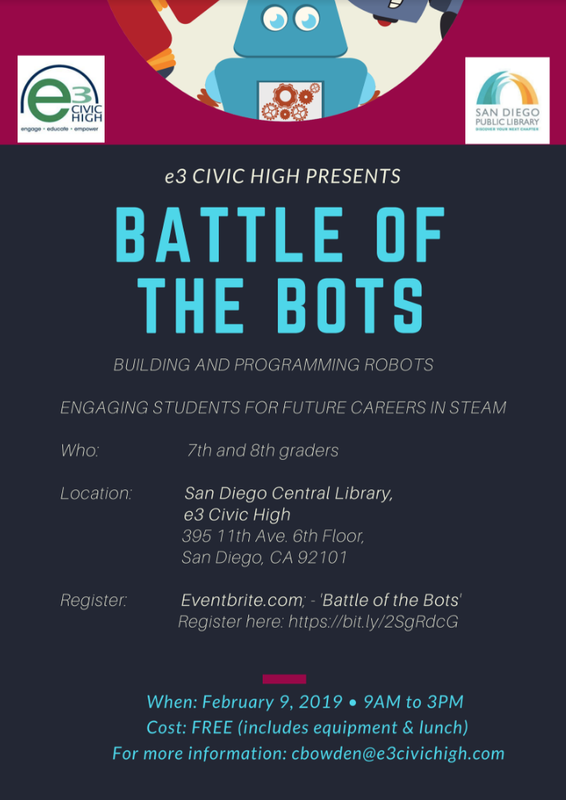 Register now for the Robotics Camp for 8th graders on Saturday, February 9! This year e3 will return to a new and improved, year-long Parent Institute. Here's the outstanding line up for this year's training. All sessions (listed below) will offer a simultaneous presentation in English and Spanish. Every parent who attends will receive a free training binder with all course materials and resources. 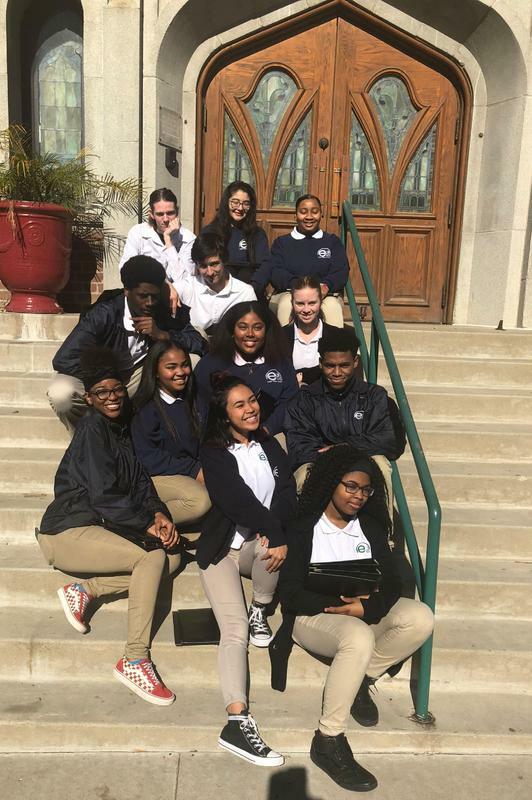 Scholars were invited to volunteer at the Love Thy Neighbor event on Saturday. 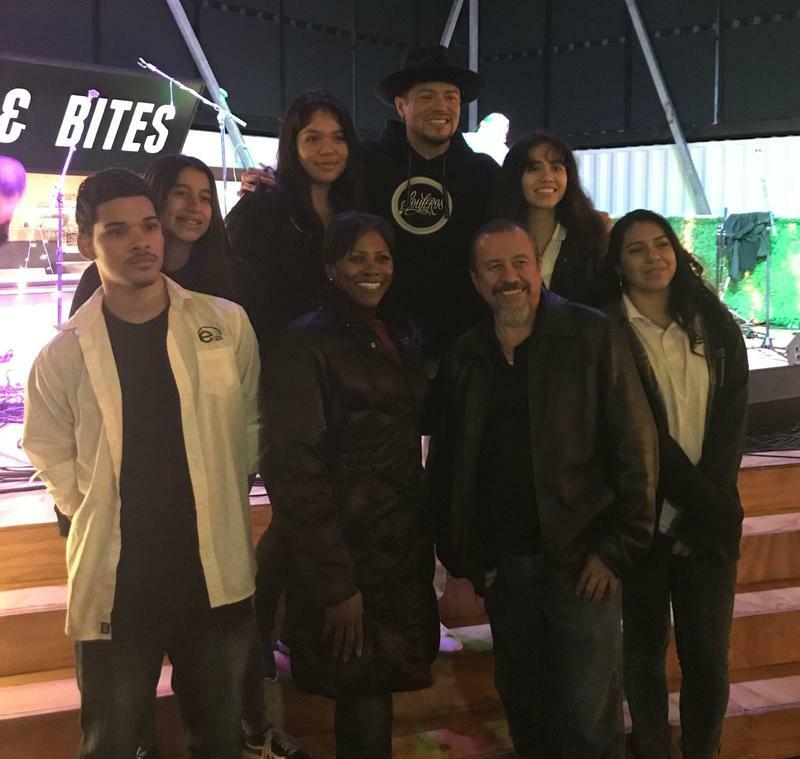 A Benefit Toy Drive was held at the East Village Courtyard to uplift the terminally ill children in hospitals just across our border. As usual, e3 showed up to give their time in service to others! Members of the Madrigal choir have been taking the beauty of song into the broader community of San Diego. 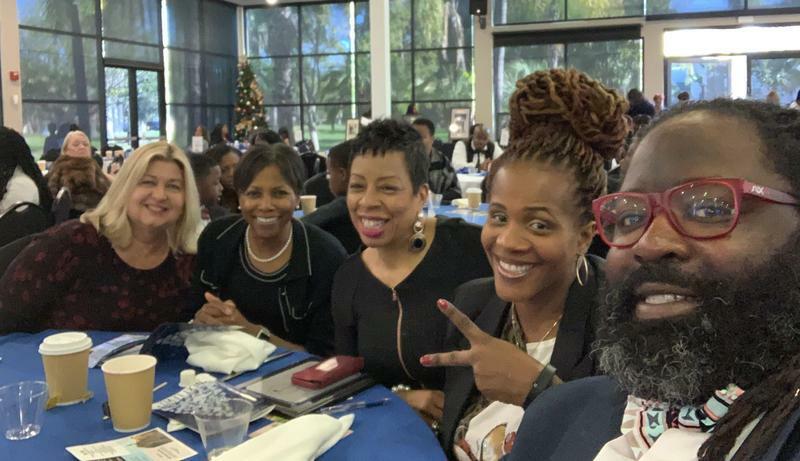 They were invited to perform at the dinner for the Urban League's Celebration of Diversity for Women Leaders and at the San Diego Downtown Fellowship of Churches Holiday Luncheon. Both groups were inspired by the music and have donated to support the choir's trip to the Music Competition in Washington, DC. If you'd like the choir to perform at your event, contact mgibson@e3Civichigh.com. Congratulations to our CEO as she earned the Educator Activist of the Year Award from the Blue Heart Foundation for her work in the community of San Diego. The Awards ceremony was emceed by members of the Blue Heart's Class 2019- 20. They shared their accomplishments of successful relationships as HEART members and their dreams as as they move to higher education. 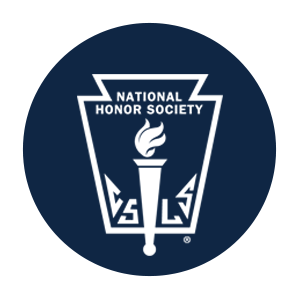 Blue Heart hopes to inspire the next generation to reach their highest potential and pursue exceptional educational goals. The Blue Heart Foundation is a 501(c)3 non-profit organization benefiting underserved children of the community and foster youth. We salute the honorees and the leadership of the Blue Heart Foundation.